Wedding guests love gift registries. They allow guests to give a gift that they know will be used and appreciated, rather than just something that will be thrown in the cupboard, never to be seen again. But what is the best way to tell them about your registry? Today, our friends at Paperlust are here to assess the options so that you can handle the situation with sophistication and elegance. Setting up a registry for your wedding or other event is important, but it’s useless unless your guests know about it. Without communicating properly with your guests, your carefully curated wishlist is just a pipe dream. So how do you let everyone know where you’re registered and how they can take part? There are three main methods for alerting guests to the existence of your gift registry. Traditionally, gift information should be included in the invitation suite, but not on the invitation itself. This is particularly important for a wedding or other formal occasion. In a context like this it’s bad etiquette to put any gift requests on the invitation, as it puts the expectation of gifts front and centre. Instead, an extra card should be included in the envelope to give any extra information like this. Of course, if you’re bucking a lot of the finer points of etiquette in other parts of the wedding, there’s no reason you can’t break this rule too. 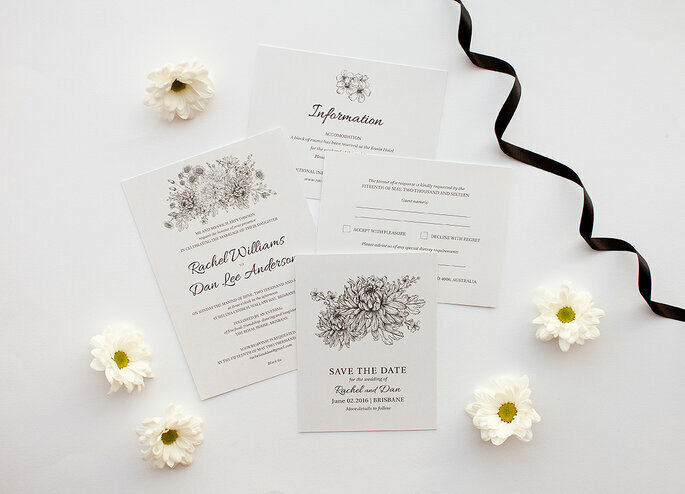 Wherever you buy your invitations from, they should have information cards or gift cards available to match your invites, or you can always mix-and-match different styles you love. The right card for the job will probably be called a ‘wishing well card’, as people increasingly use this card to ask for cash through a ‘wishing well’ system rather than gifts. Even though you’re highlighting a registry not asking for money, this is the perfect card to use, since it’s small and designed to talk about gift information. If you’re on a really tight budget, you might choose to include a plain card with the registry details and just get fancy with the invitation itself. 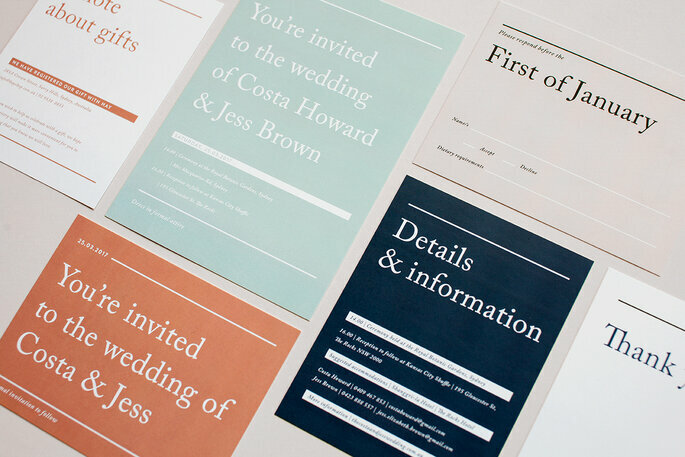 As long as the colours all match this doesn’t necessarily look out of place, and can be a good alternative to listing the registry on the invitation itself for those worried about the proper etiquette. A great workaround for the ‘never put gift information on the invitation’ rule is to provide a link to an event website on the invitation, and then include all the gift information on the website. As long as your registry isn’t the only thing on this website, there’s nothing off-putting about this for your guests. Traditional etiquette rules haven’t quite caught up to the Internet age: some people choose to put the website link on the main invite itself, while others still prefer to keep it to a separate card. Either way, a website makes the perfect in-between. You can fill it with all the information your guests may need, from directions and accommodation to trustworthy local babysitters. This helps frame the gift registry as a service for your guests, helping them choose the perfect present without having to put too much work into thinking of an idea. Some people feel a bit awkward putting gift requests in writing, so they choose to let people know in a more informal manner: through word of mouth. 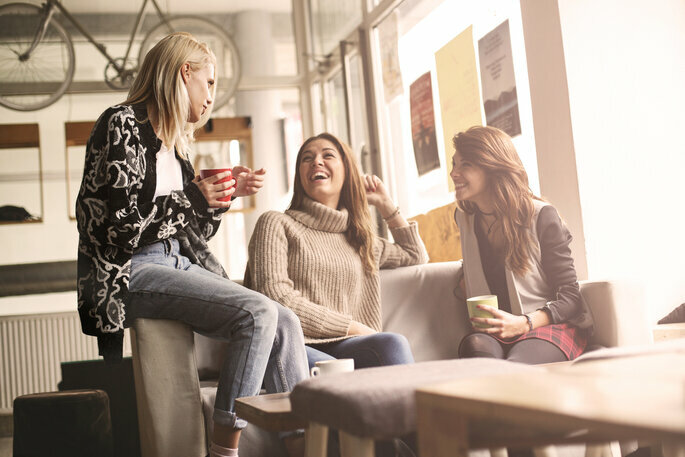 If you’re hoping to spread the word verbally, the key is to let the right people know first. Usually this means wording up your parents and best friends or bridal party so they can let everyone know. There are two ways to approach this: your chosen word-spreaders can actively mention your registry to people, or they can wait until people ask them for gift recommendations and then point them in the right direction. Your choice depends on how important your registry is to you. Are you depending on it for setting up your home, or is it just to help give people a few ideas? The more important, the more proactive you should be in spreading the word. Either way though, if the things on your registry are really super important to you, it might be a good idea to let your guests know about it in writing. People have a tendency to forget things they’re told, and might struggle to find the right website if they’ve only heard it verbally. With word-of-mouth you’re likely to get a mix of registry items and surprises. Talking about gifts can be a touchy subject, so some people worry about sounding rude when they bring it up. There’s no need to worry about this if you word things thoughtfully! There’s really only one rule to follow: make it clear that you are providing an option, not an instruction. Be clear and honest but make sure you sound grateful and don’t make assumptions or demands. Gratitude isn’t just for your thank you cards: make sure all your event notes sound heartfelt and grateful, even if it’s before your guests have actually done anything. This might sound a little non-specific, but it’s all about attitude and tone. 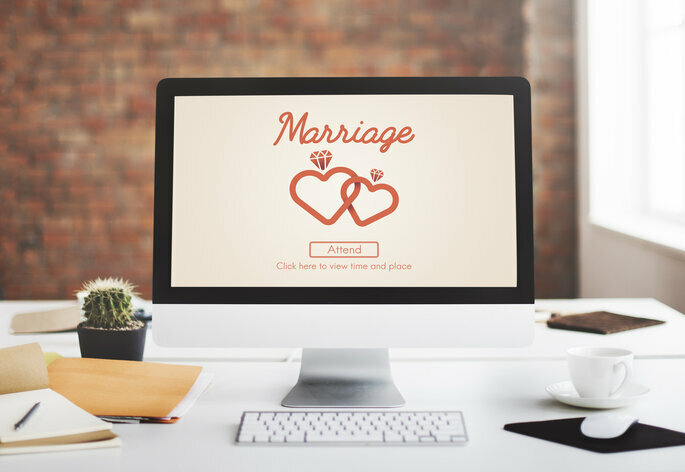 Your presence at our wedding is the most important gift of all, but if you wish to bring another our registry on Zankyou can help provide some ideas. If you wish to bring a gift, we have registered with Zankyou to make it easy for you to find something we need. It is also completely appropriate to just be clear and simple. You can simply say “We have registered at Zankyou Weddings” and provide a web address. Guests are usually savvy enough to know what to do with that, and to understand that you’re not demanding anything of them. Whether it’s a birthday party, a baby shower, a wedding or something else entirely, a gift registry can help guests choose the perfect present without too much stress, but you need to make sure they know about the registry or the whole thing is in vain. Just that little extra effort on your part can help save a lot of effort on the part of your guests. For advice on writing your wedding invitations, don’t miss out on the latest video in our Youtube series!